I'll be participating in this huge worldwide celebration of the social impact of gamers of all kinds from video games to board games and tabletop RPG's! Since 2010, Extra Life has raised more than $14 million to help children's hospitals provide critical treatments and healthcare services, pediatric medical equipment, research and charitible care. 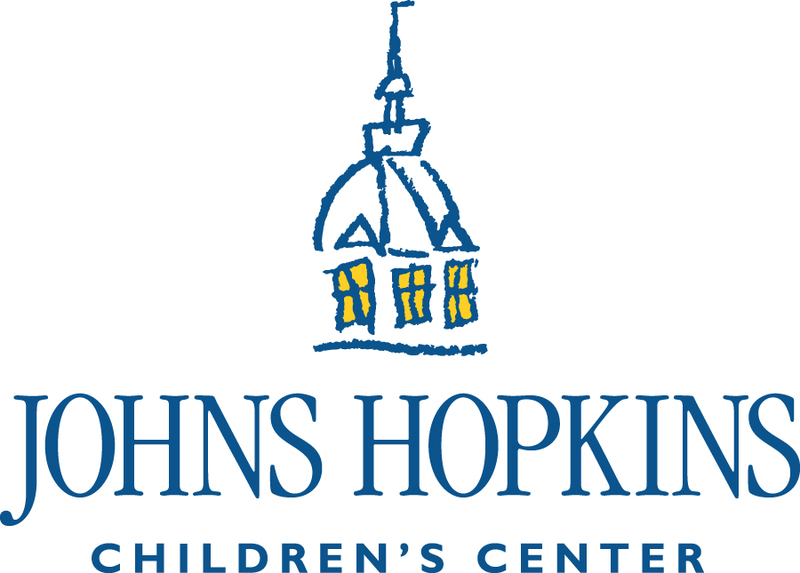 It's my sincere hope that you'll find it in your heart to support my efforts with a monthly pledge or one-time gift that will go directly to John Hopkins Children's Center. I'm planning on participating in the main day in November, but I'll also be playing throughout the year. Saving the kids is great, but do you need more of an incentive? I've got a few incentives this year. If we reach my goal of $500, I'll be coming up with some stretch goals! I'll have to see what the schedule will be in 2019, but I'll update it here if I come up with a dedicated schedule. If you make a donation, feel free to make a request from the lists below and I'll do a stream just for you.